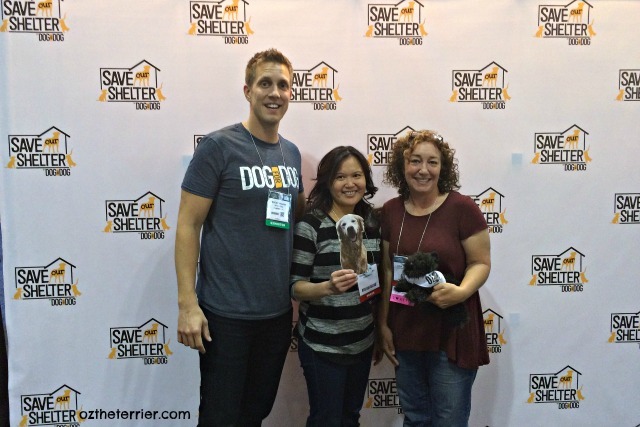 It has been weeks since Global Pet Expo and we have yet to do our wrap-up post all about it. But, that changes today. 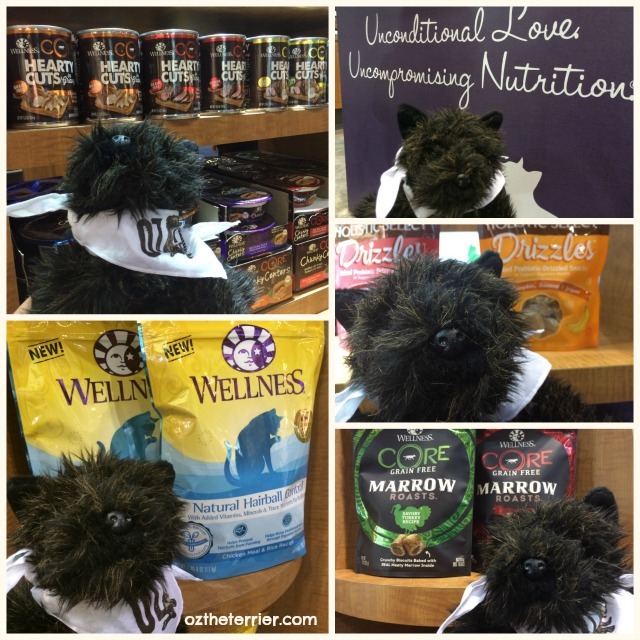 For Tasty Tuesday, Little Oz is going to show you some of the delicious food and treats he found for dogs and cats during his adventures at the Expo. First, we would like to congratulate our past food sponsor and good friend Miss Bette and all the great people at Bravo Pet Foods for winning the 2015 Pet Business Industry Recognition Award for their new line of canned dog food, Canine Café. With the success of Canine Café, Bravo is now introducing Feline Café canned cat food that is both grain- and gluten-free. Later this month, we will be sharing more about both the Canine Café and Feline Café as well as offering a giveaway for both our dog and cat friends, so stay tuned! We also visited another past sponsor, Zuke’s, because who can really get enough of Zuke’s treats?!? 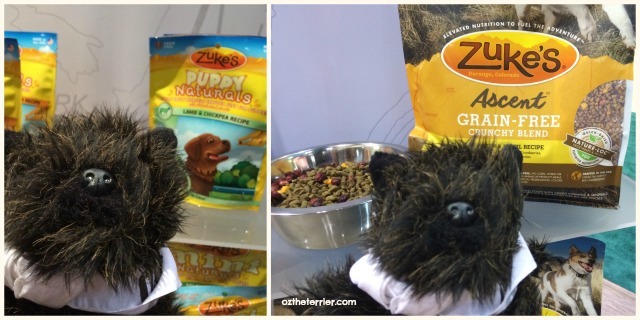 We were excited to find out that Zuke’s will be launching Ascent, a new kibble dog food, in June. 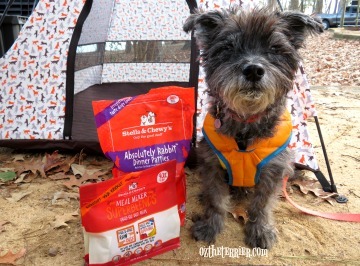 It is a grain-free kibble that has delicious morsels of fruits and veggies mixed in. 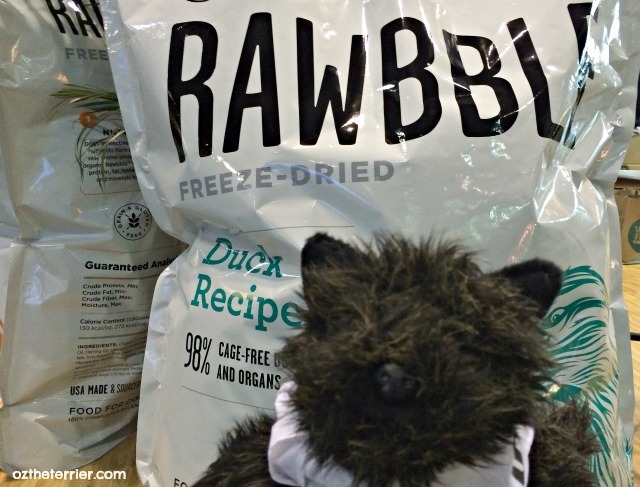 For our raw fed dog friends, look out because we found a new Freeze-Dried raw diet from BIXBI called Rawbble. This is 100% USA sourced and made freeze-dried dog food that comes in a variety of single-protein flavors. 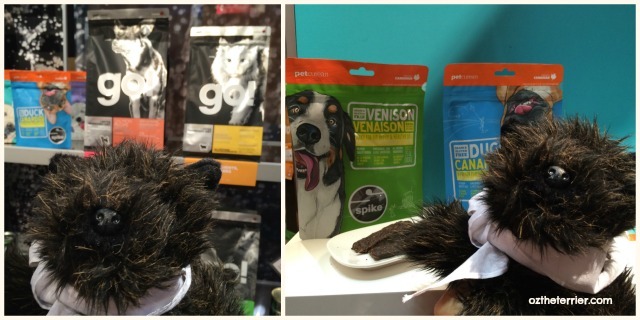 We always enjoy visiting our friends at WellPet and great dawg, have they been busy! They have so many new treats and food for dogs being launched later in the year and a new Natural Hairball Control cat food as well. The nice people at Petcurean had new treats and food to show as well. 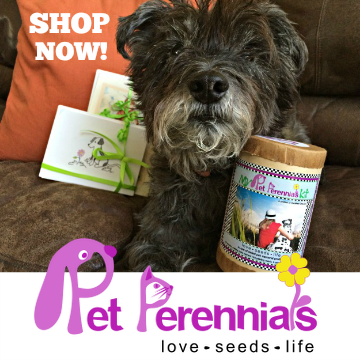 For dogs and cats on a kibble diet, Petcurean GO! 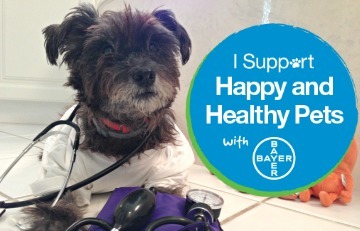 High protein, low carb diets are great for pets with food sensitivities. Their new Spike grain-free jerky treats for dogs are made with high quality meats, antioxidants and “superfoods” like chia, pomegranate and kale; they are both super healthy and drool-worthy. And we cannot forget about the busy bees over at Merrick who are launching over 80 new products, many of which are extensions of their current lines of food and treats. 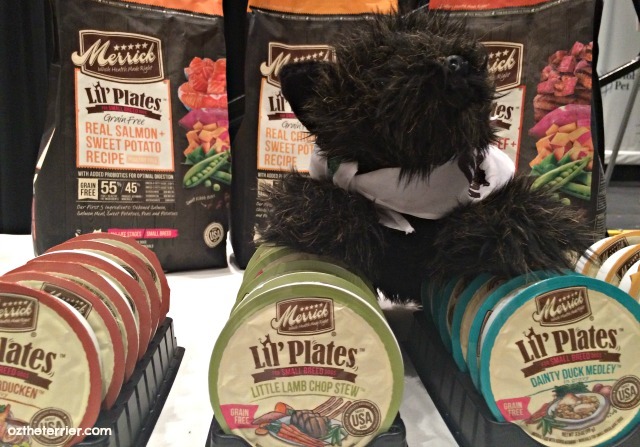 Little Oz thought Merrick Lil’ Plates stews for small breed dogs were right up his alley! They are single-serving entrees that come in some pawesome flavors like Dainty Duck and Little Lamb Chop Stew. There is also a Lil’ Plates kibble to go with the wet food. Of course, we were thrilled when Merrick announced in the Media Breakfast that they are increasing their support of one of our favorite Florida nonprofits, K9s for Warriors. The generous folks at Merrick will be donating to K9s for Warriors from the sales of their Limited Edition Grain-Free Hero’s Banquet canned food so please run out and get yourself a can or a case and support a great cause! We were able to pal around with Flat Sugar and Sugar’s mom during the Expo and together we decided to make a stop to visit friend and founder Rocky Kanaka of Dog for Dog. As you know, we love Dog for Dog’s mission of donating a bag of their natural and nutritious DOGSFOOD to dogs in need in local shelters with each purchase made. 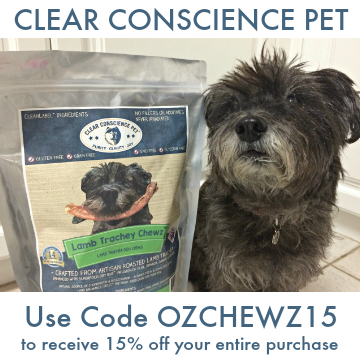 It’s a true “buy-one-give-one” model that makes a big difference to so many dogs. 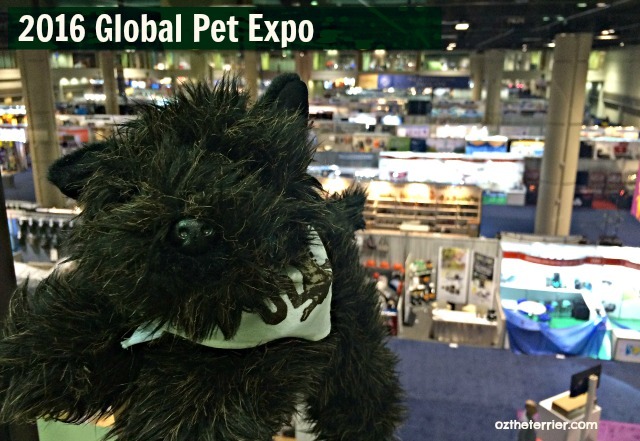 As you may surmise, there are so many great products to find at Global Pet Expo it is hard to tell you about them all. These were some of our favorite stops in the Expo so we wanted to make sure you knew all about them. 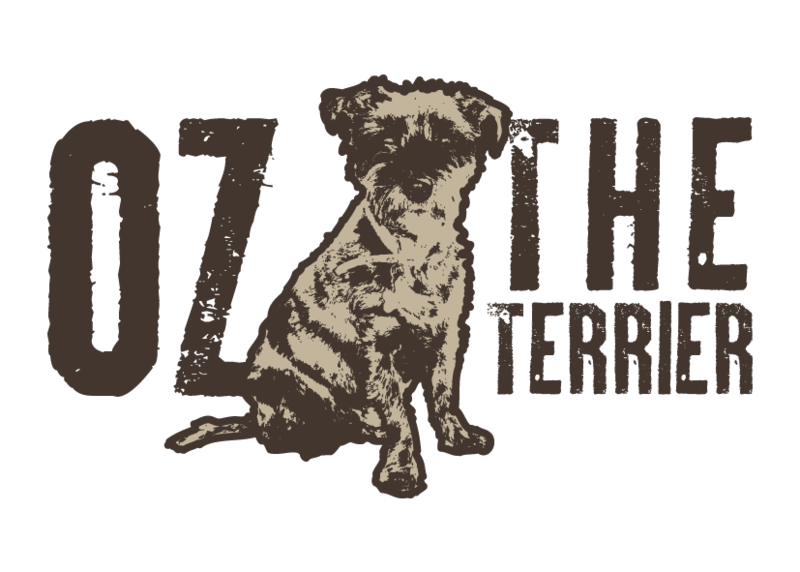 Do you think you will try any of the new food or treats coming out for dogs and cats that Little Oz found at Global Pet Expo? If so, which one(s)? 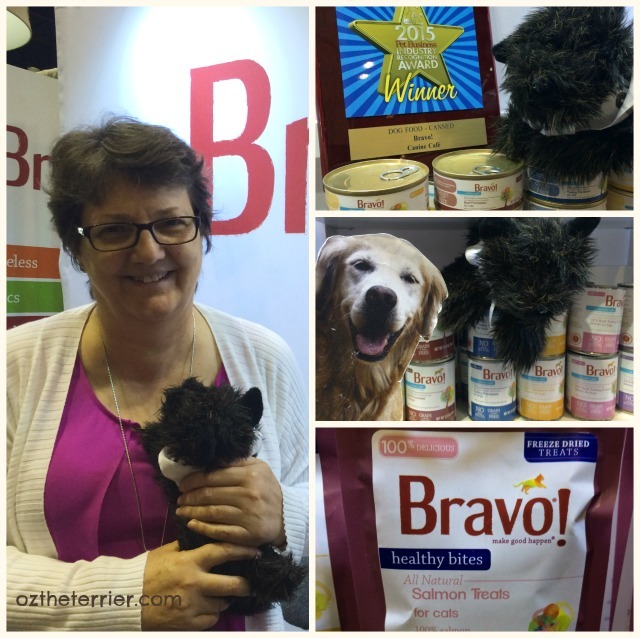 There are so many tasty, new foods out from this year's Gobal Pet Expo for dogs and cats, but we are especially excited about the new Bravo line of canned foods. That's somewhere that cats and dogs can totally agree! we love our Bravo and hope they come out with some more flavors soon - maybe a lamb, venison and bison would we great. The one thing that does concern me a little it all these 'boutique' foods are getting very expensive - especially when you have multiple dogs. We love everything with sweet potato! We would love to go to an expo like that! These all sound great! I am really interested in the Rawbble by Bixbi. I wish they listed their prices. It looks like a great place to purchase meat. Thanks for sharing your awesome finds with us. OMD ZUKES MINI's they are SOOOOOO good... OMD what a grand Expo that was... so many foodables to Chews from and think about... How did you even STAND it??? We would have FAINTED from the sheer BLISS of it. Ring-ding-ding-ding-dingeringeding! Gering-ding-ding-ding-dingeringeding Oz what are you trying to do to me make me a roly poly scottie telling me about all the yum yums. Lee likes to keep my diet pretty much the same well all three of her dogs have had the same diet because that company keeps improving their formula. 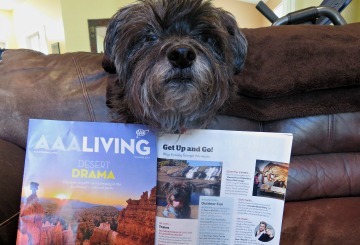 But Lee also looks for things that can improve my wonderful coat. 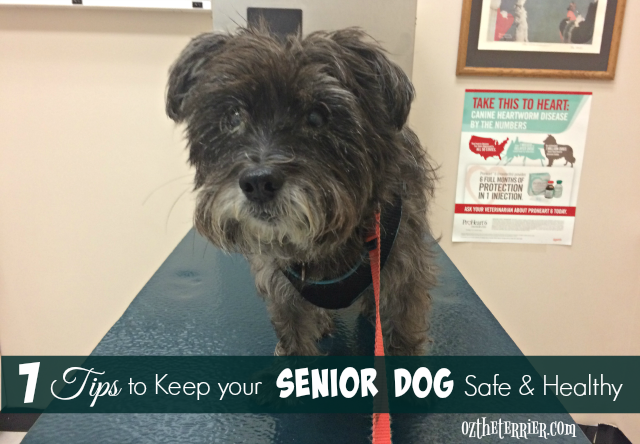 She says as I age she wants it to stay shiny and healthy, so she reads labels all the time. I'm not picky there's not much that I won't eat. We have some of those delectables in our rotation. Yummy stuff! Looks like a very yummy place to go! Wow Mom would love to go to something like this Expo! whole lot of goodness going on there. OMD, you gots me droolin' all overs the keyboard Oz!!!! Holy Drool Towel! Wells, since I"m on a special rx diet, I can't have any of these..though they look FABulous! Butts, you knows Ma likes givin' me the raw freeze dried stuffs as treaties sometimes!